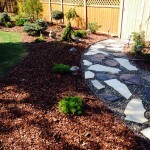 Great lawn care and landscaping helps sell homes. Whenever you decide to sell your home, it can be a stressful and hectic time. It always seems there are a million things that need to be taken care of to present your home in “show” condition. Your real estate agent will likely have their own suggestions, and it is in their best interest to sell your home quickly, so heed their advice! One of the most common complaints I hear from agents is regarding poor curb appeal. Now curb appeal encompasses a number of exterior issues, including; exterior paint, loose/rusty gutters, uneven or broken walkways, heaving driveways, sagging garage doors, loose trim, and many more. 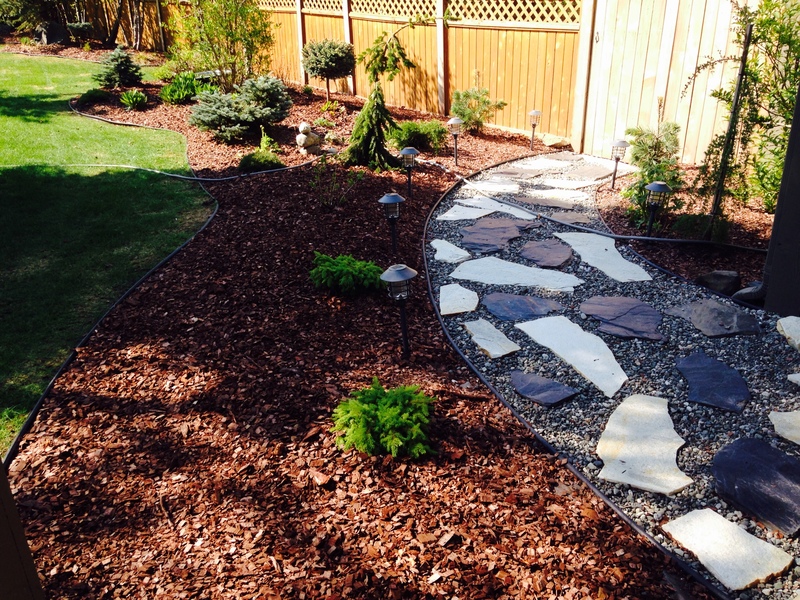 The curb appeal issues that we usually correct a a lawn and landscape company can include overgrown trees, overgrown lawns, patchy or brown grass, uneven paver patios/walkways, uneven retaining walls, and uneven or overgrown hedges. Most of these can be fixed rather quickly, and often times for less money than you’d think. Even a basic landscaping improvement, such as a slate rock walkways installation, can dramatically improve the aesthetics of your property. Whenever you are looking at selling your home, ask your agent how they feel about your lawn and landscape curb appeal. If you are looking for ideas or costs associated with getting your Anchorage, AK property in prime selling condition, feel free to Contact us.